View More In Kitchen Fixtures - Page 3. 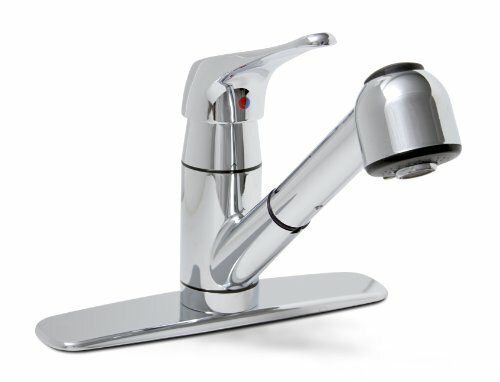 This luxury chrome kitchen faucet is ADA approved. Please call with any questions 401-323-0070.